Slovenia, a country in Central Europe, is known for its mountains, ski resorts and lakes. 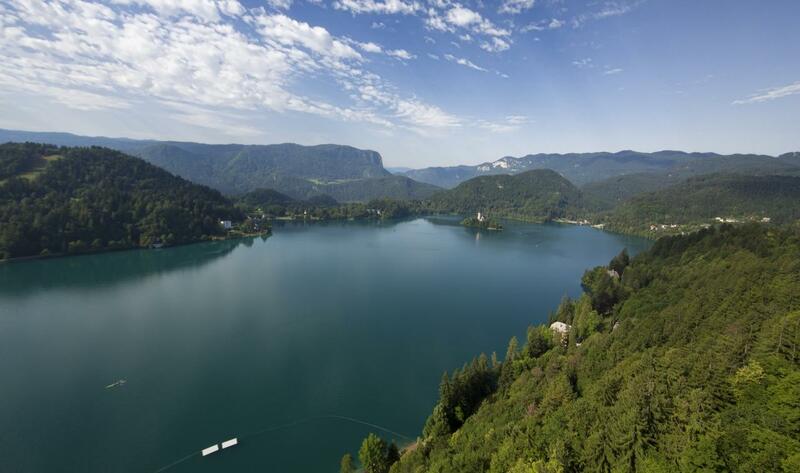 On Lake Bled, a glacial lake fed by hot springs, the town of Bled contains a church-topped islet and a cliffside medieval castle. In Ljubljana, Slovenia’s capital, baroque facades mix with the 20th-century architecture of native Jože Plečnik, whose iconic Tromostovje (Triple Bridge) spans the tightly curving Ljubljanica River.